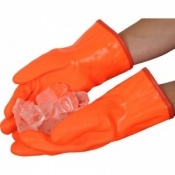 When you're working outside on a cold or windy day, cold hands can mean decreased dexterity, reduced productivity, and even pain. The HotRox Hand Warmer Full Kit features a brand new way of keeping your hands and other parts of your body warm anywhere, and is considered one of the best hand warmers on the market, keeping you warm so you can excel at your job, and be comfortable doing it. 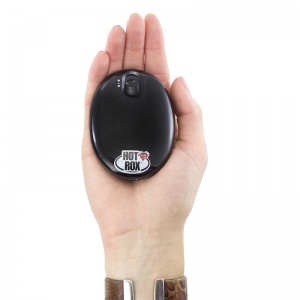 HotRox reusable hand warmers are recharged by plugging them into the wall or a computer's USB port. 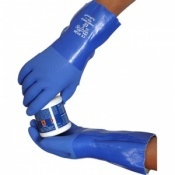 HotRox hand warmers are simple, safe and easy to use. This reusable hand warmer can be turned on or off with the flick of a switch, meaning that unlike microwave hand warmers, HotRox is always ready for you. HotRox hand warmers have three heat settings: Off, Medium and High. 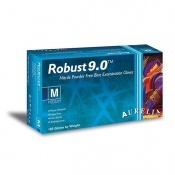 This allows for a heat cycle of up to 6 hours, easily long enough to keep you warm whatever you are doing. HotRox hand warmers are great for a range of activities such as golf, working outside, commuting, working in a cold environment et cetera, letting you forget about the cold, and get back to what you need to do. 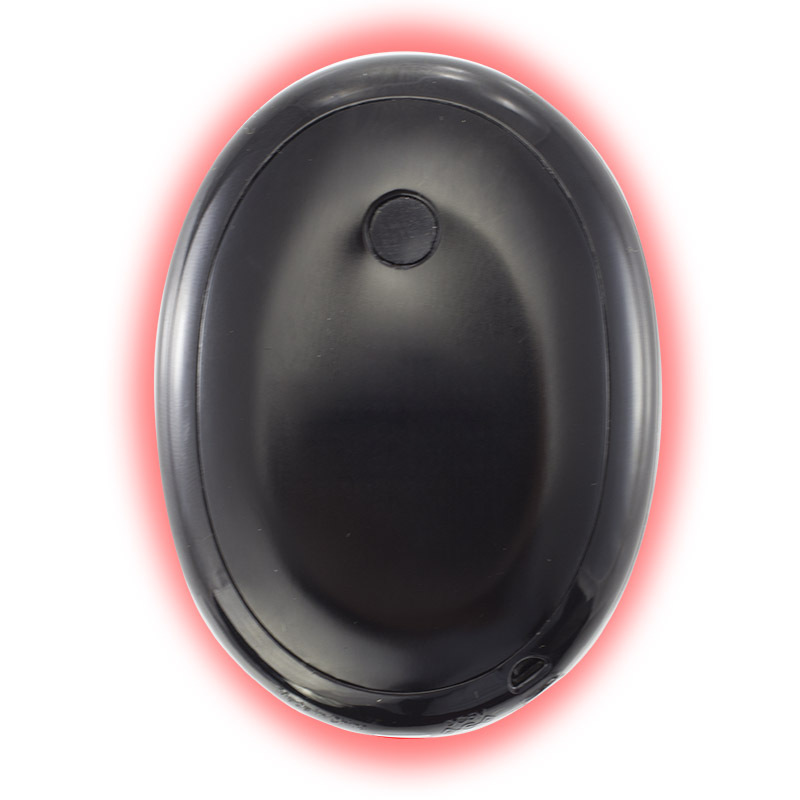 Each HotRox Hand Warmer features a specially designed heat-plate that can heat up in approximately 15 seconds once turned on. When HotRox Hand Warmer is turned off it will cool down just as quick, allowing true heat on demand unlike equivalent gel hand warmers. HotRox Hand Warmers use a rechargeable lithium battery that holds its charge for months on end so you always know it's ready for when you need it most. HotRox hand warmers are made to be held — the sleek tactile design is only 19mm thin, meaning that you can hold it in a comfortable manner that does not cause cramping in your hands. Simply turn HotRox on and grasp it lightly with the hand to allow the heat to transfer and warm up your hand. Once your hand is warm you can transfer the HotRox handwarmer to the other hand and enjoy the warmth. HotRox Hand Warmers are a lifestyle product for everyone; unlike other handwarmers HotRox requires no fuss or messy refueling. 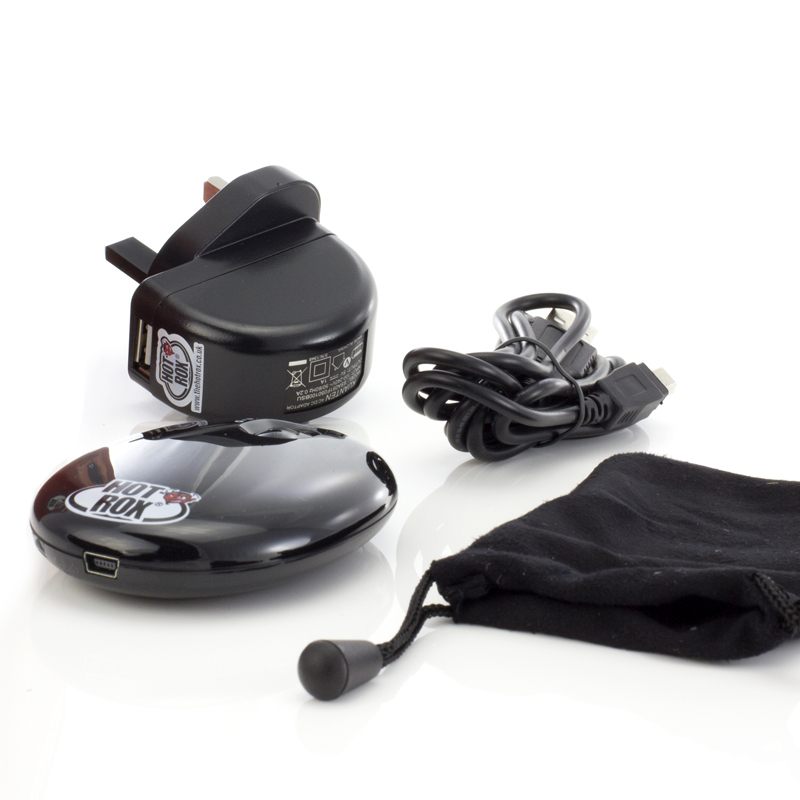 Simply recharge HotRox with the included mains adaptor or plug it in to the USB port of any computer. HotRox hand warmers can be fully recharged in about 2 hours, so it's ready when you are! Don't just take our word for the HotRox's high quality, see for yourself with this informative video! What's in the HotRox Box? 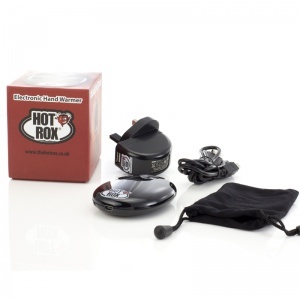 HotRox Hand Warmers come in a stylish box, perfect if you are giving it as a Christmas present. Inside the box is everything you need to get started.